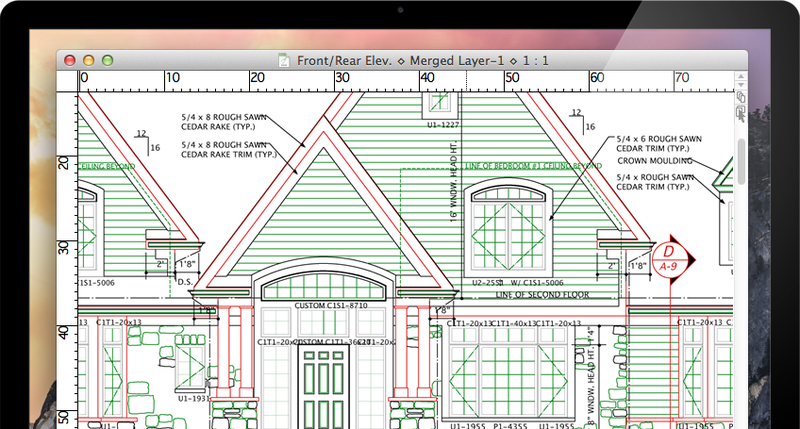 [prMac.com] Maidstone, United Kingdom - Microspot Ltd today is pleased to announce the release of the latest version of their 2D Drafting, Design and Illustration software MacDraft Professional and MacDraft Personal Edition. MacDraft 6.2 has a new box of tricks designed and tailored to bring speed and power to your fingertips, boost your creativity and give you the most complete 2D CAD package yet! With all new document management, template allocation, content snapping, interface customization and more, MacDraft 6.2 has everything you'll need to produce professional results quicker than ever before. * Increased Productivity: Create, save and reuse Templates effortlessly in MacDraft 6.2. You can now save a drawing sheet or headed document as a template and set it to open by default for all future document. Don't have the time to create a template? Don't worry, we have included hundreds of Pre Drawn templates for you in the Template Chooser via the New Welcome Window.